Would you like to work for an award winning Childcare employer? A commitment to ensure all the children in the nursery care are suitably catered for in line with individual requirement such a religious, medical or preference. Knowledge of ‘Safer Food Better Business’ including COSHH and HACCP. Good communication skills with the ability to work as part of the nursery team. 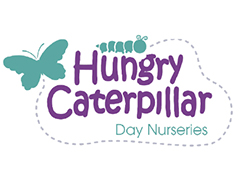 Assist with the nursery menu’s in line with the nursery and company requirements. To promote a safe environment for all users. To comply with all company policies and procedures including health and safety. To attend meetings and courses as required. To positively and actively promote the setting.